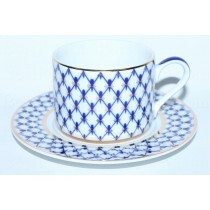 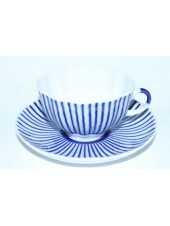 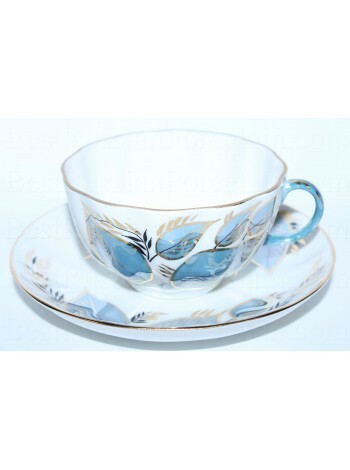 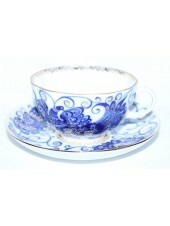 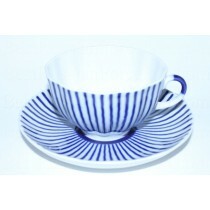 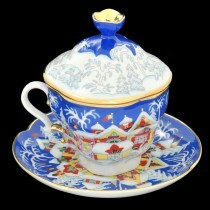 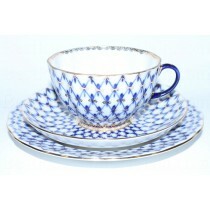 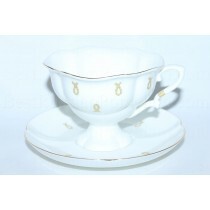 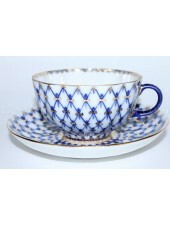 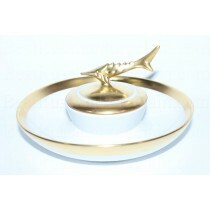 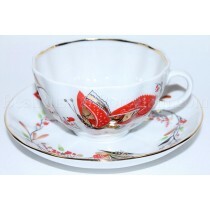 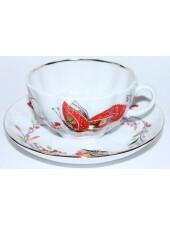 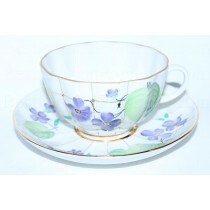 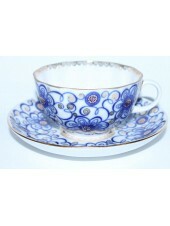 Cup and saucer pic. 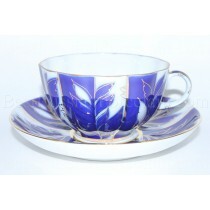 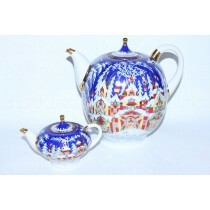 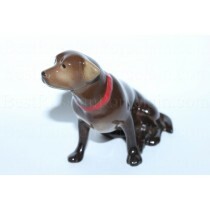 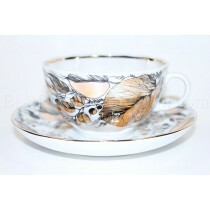 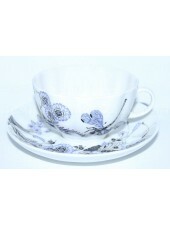 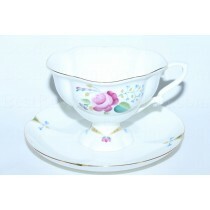 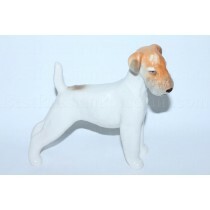 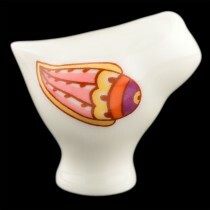 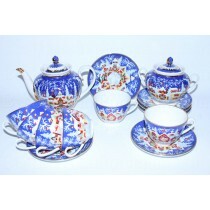 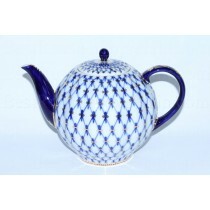 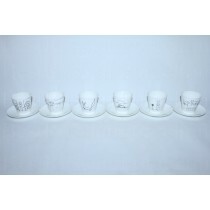 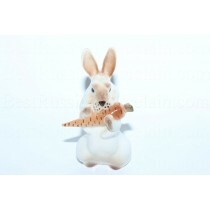 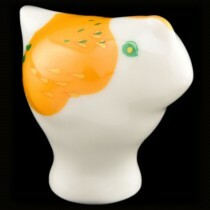 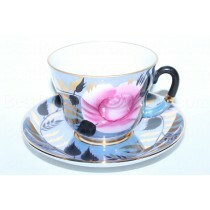 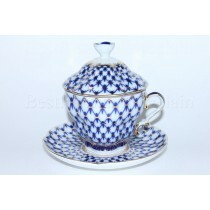 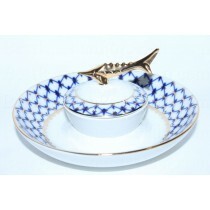 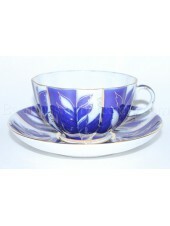 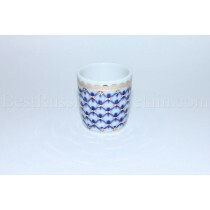 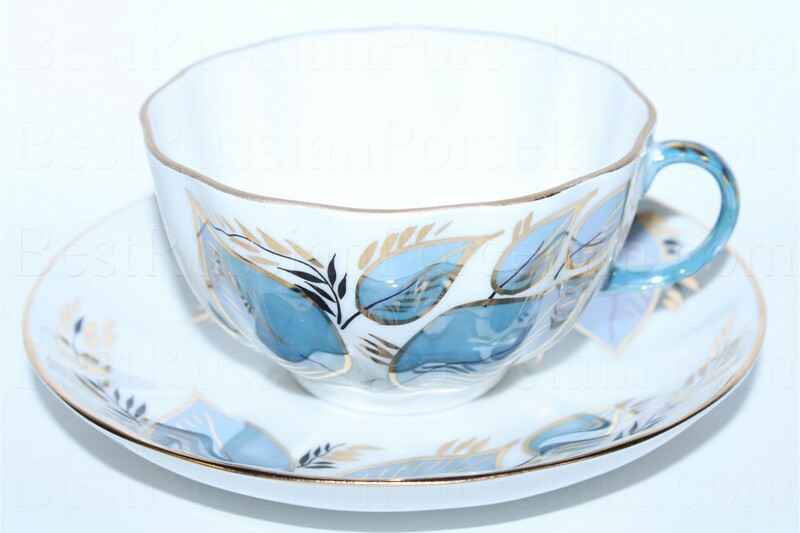 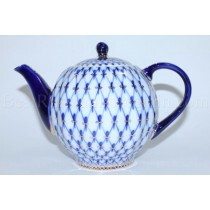 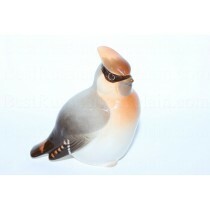 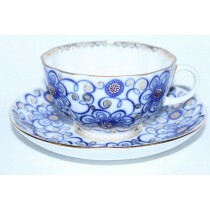 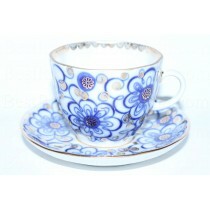 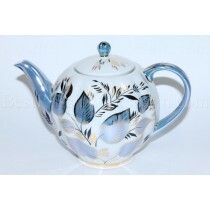 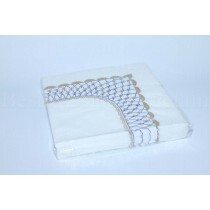 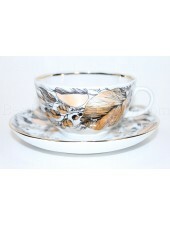 Lunar made by the Imperial Porcelain Manufactory, hard porcelain with elements of hand painting. 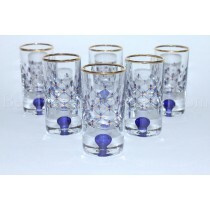 Volume - 8.45 fl.oz. 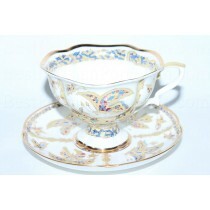 (250 ml).